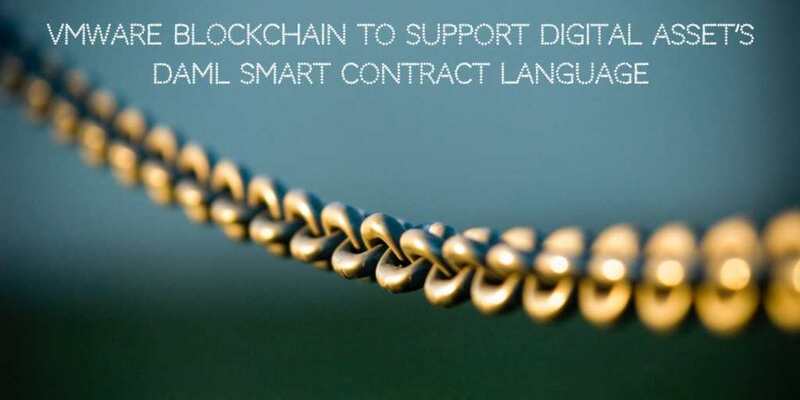 DAML smart contract language provider Digital Asset announced that it will now support VMware Blockchain. Digital Asset recently open sourced its DAML smart contract language to drive integration with other blockchain platforms. The source code for the DAML language, runtime, and Software Development Kit (SDK) is now freely available under an Apache 2.0 open source license, enabling third parties to modify DAML and integrate it with other platforms. In November 2018, VMware announced a beta launch of its VMware Blockchain platform. The platform provides the foundation for the decentralized trust for enterprises offering a distributed blockchain for optimal security and scalability. 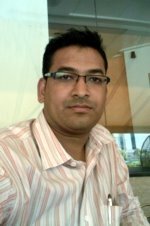 The service will be integrated into existing VMware tools to help protect the network and compute functions that underlie a true enterprise blockchain. Senior Director of Blockchain, VMware, Michael DiPetrillo, "DAML has been proven to be one of the few smart contract languages capable of modeling truly complex workflows at scale. VMware is delighted to be working together on customer deployments to layer VMware Blockchain alongside DAML. Customers demand choice of language execution environments from their blockchain and DAML adds a truly robust and enterprise-focused language set to a blockchain platform with multi-language support." Director of Strategic Alliances at Digital Asset, Chris Clason, said, "Digital Asset is delighted to collaborate with VMware to bring DAML to their extensive customer base. VMware’s customers place significant value on security, privacy, uptime, and performance, which is aligned with the DAML value proposition." Digital Asset is working with VMware to integrate DAML with VMware Blockchain Platform. VMware has been harnessing their partners such as Dell Technologies, Deloitte and WWT to develop and support VMware Blockchain. IBM Cloud for VMware Solutions also plans to support VMware Blockchain. The announcement noted that VMware is planning to distribute DAML with its VMware Blockchain platform directly to its existing customer base and through its partners. VMware has been a leading cloud and virtualization platform vendor. Integrating with enterprise blockchain platform from VMware with DAML smart contract language will help Digital Asset broader their customer reach and support.